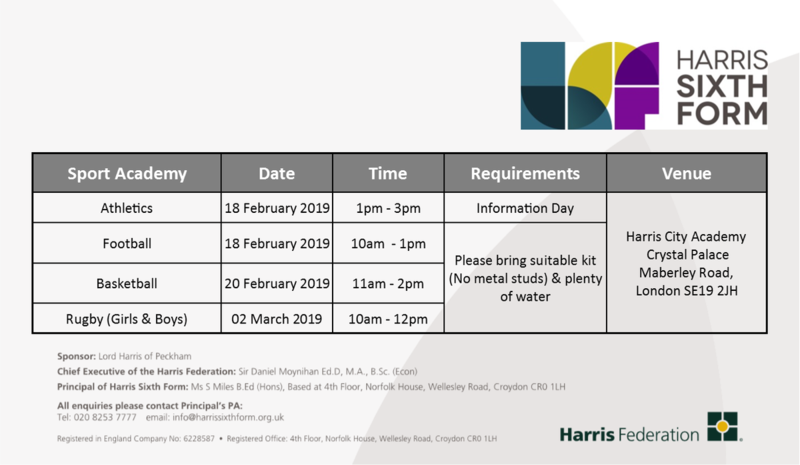 The Harris Academy Beckenham Sixth form offers co-educational high quality teaching in a positive learning environment in which all students are encouraged to strive for Academic excellence. 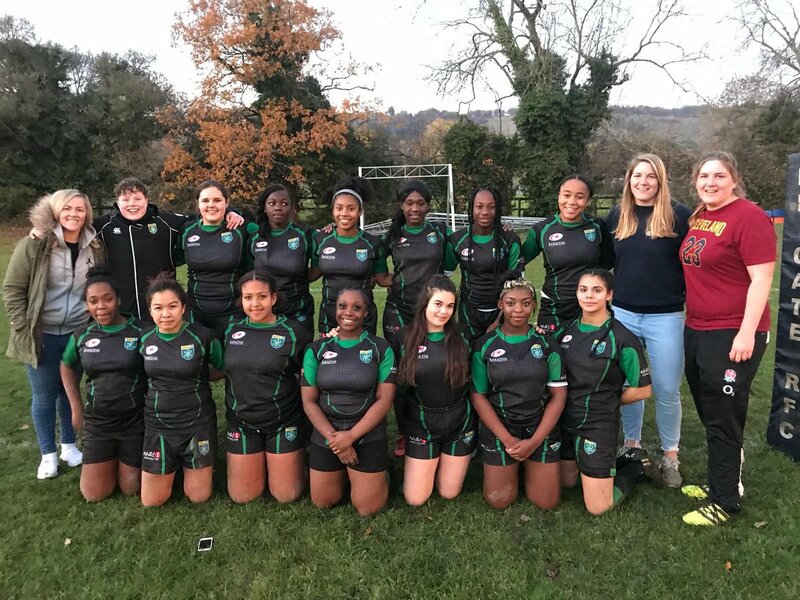 Harris Girls Academy Bromley has a co-educational Sixth form where our students are seen as young leaders, able to adopt a mature, enquiring and committed approach to their studies and aiming for the highest levels of achievement. Harris City Academy Crystal Palace is a nationally recognized outstanding school, delivering a high quality education for each one of our students. As part of the Sixth Form Federation, we aim to prepare young people for an ever-changing world that values self-confident, well-educated and enterprising people. Sixth Form education at the Harris Girls' Academy is a unique and rewarding experience for students who are serious about preparing themselves for their future. With a 'state-of-the-art' building, Harris Boys' Academy East Dulwich is key part of the very successful Harris Federation Sixth Form. Together we are able to offer a wide range of academic A/AS level and vocational courses to the highest standards, drawing on the tried and tested expertise of Harris Federation staff. At Harris Academy Falconwood we are relentless in our pursuit of academic excellence as indicated by our last Ofsted inspection where the Academy was graded as outstanding. 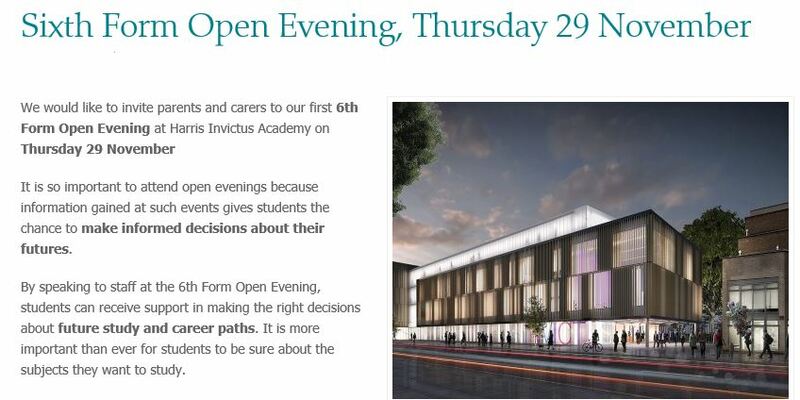 We are delighted to offer an impressive range of courses for our Sixth Form students both academic and vocational. Sixth form students who attend Harris Academy Merton are expected to be good role models for our pupils in key stages 3 and 4. As senior students their standard of dress and conduct around the Academy will set a good example of the standards younger students should aspire to. In providing our student with a top rate education we want staying on at Sixth Form to be the norm not the exception. 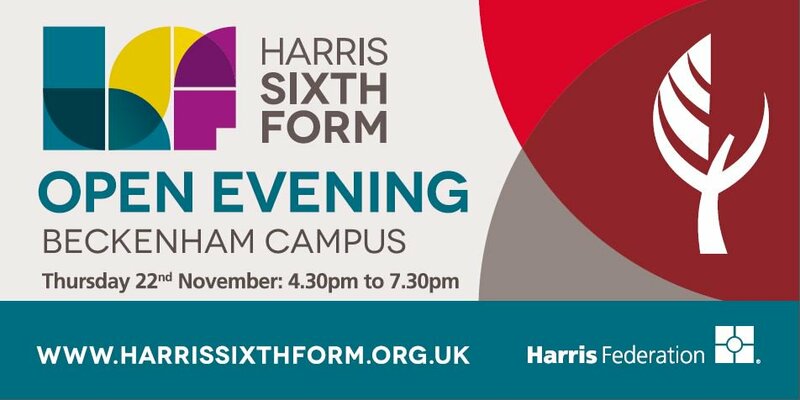 It is for this reason that we are delighted to be part of the Harris Federation Sixth Form and are looking forward to reaching our maximum capacity of 250 students in the near future. Our Sixth form curriculum and teaching is outstanding. Our results are excellent and we offer a wide range of A Level and BTEC Level 3 courses. We have 350 students in the Sixth Form and many of our students have leadership responsibilities to support the work of the Academy. We therefore have fantastic opportunities to develop your wider communication, teamwork and leadership skills to complement your academic studies.